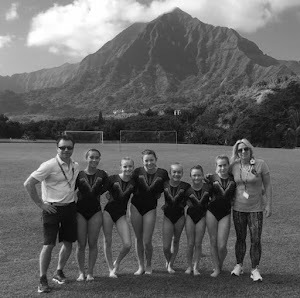 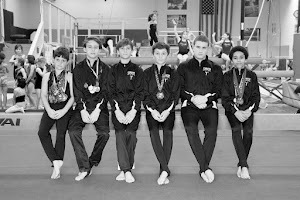 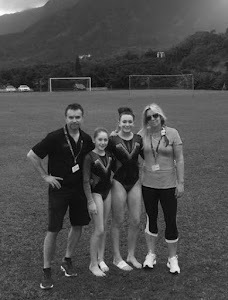 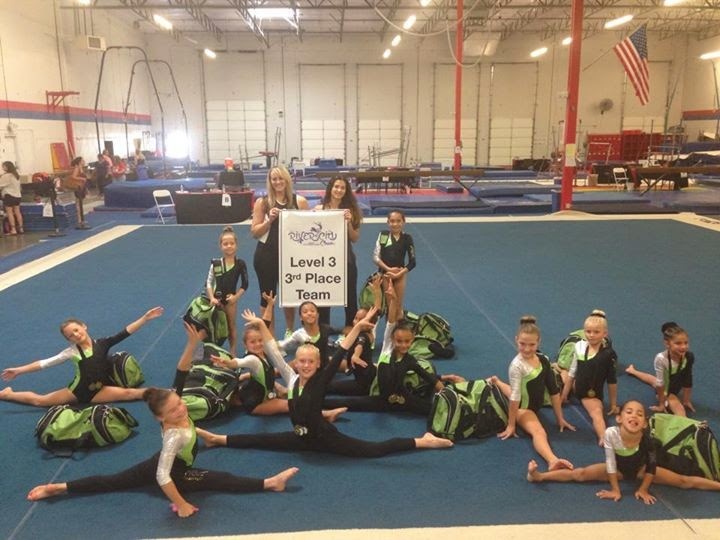 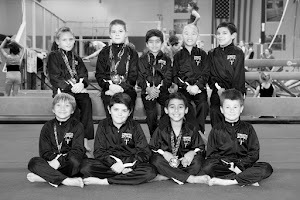 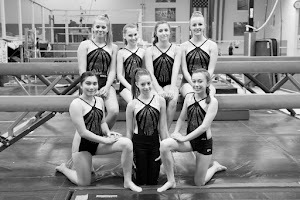 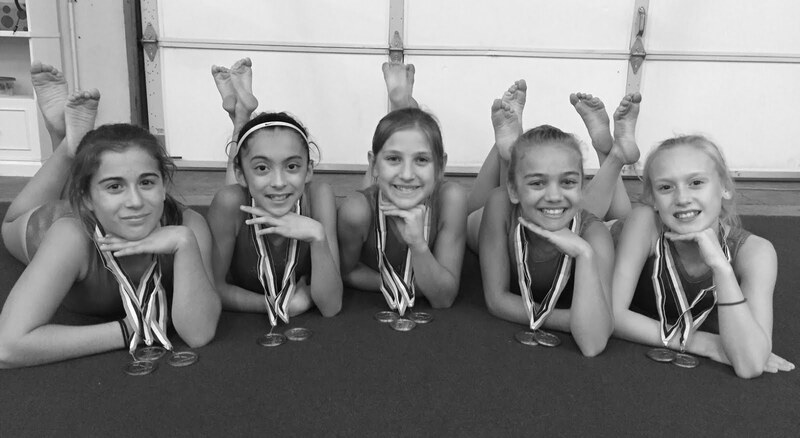 The three compulsory teams from the Gymnastics Zone opened their season at the River City Classic, hosted by Elevate Gymnastics in Elk Grove. 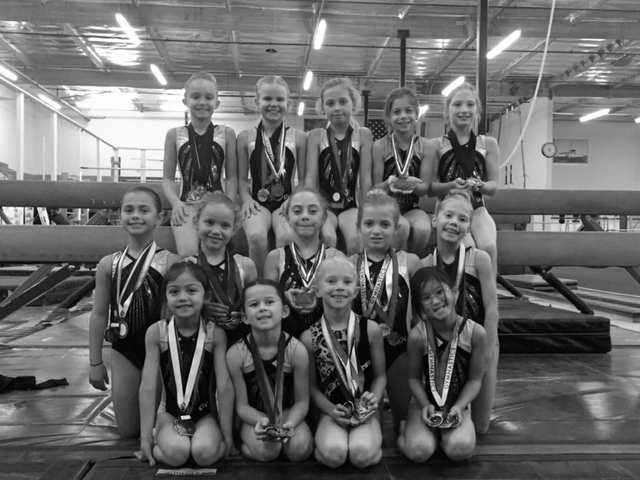 Level 3: Fallon Abernathy, Jayla Daniel, Morgan Phipps, Emily Tran, Kylie Holman and Alexa Rendon. 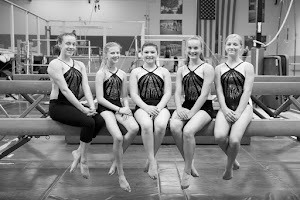 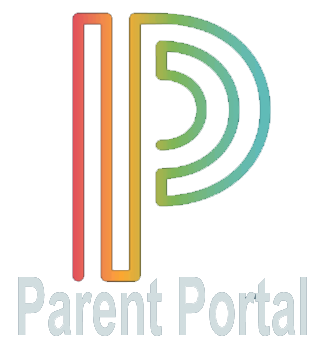 Level 4: Sasha Mufich, Scarlet Hunsaker, Hali Chaykin and Adaline Hanes. 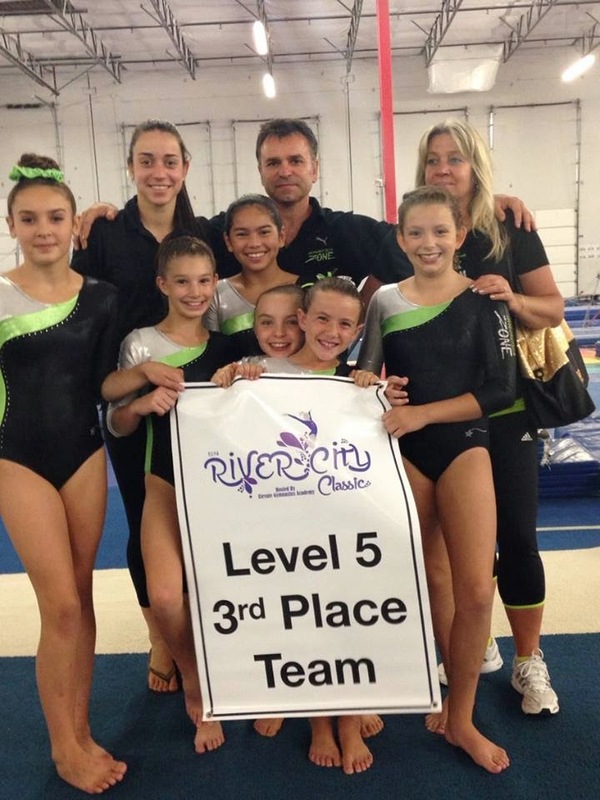 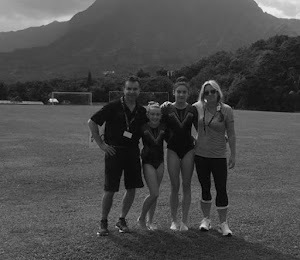 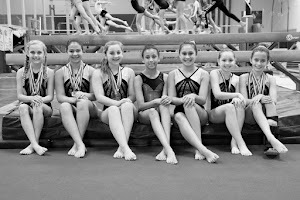 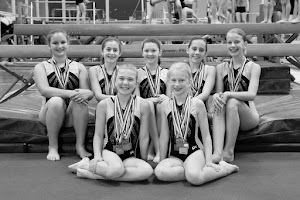 Level 5: Ashlyn Parlett, Camille Silva, Shannon Sowersby, Kristina Meno, Ashley Gilbert and Haley Corrigan. 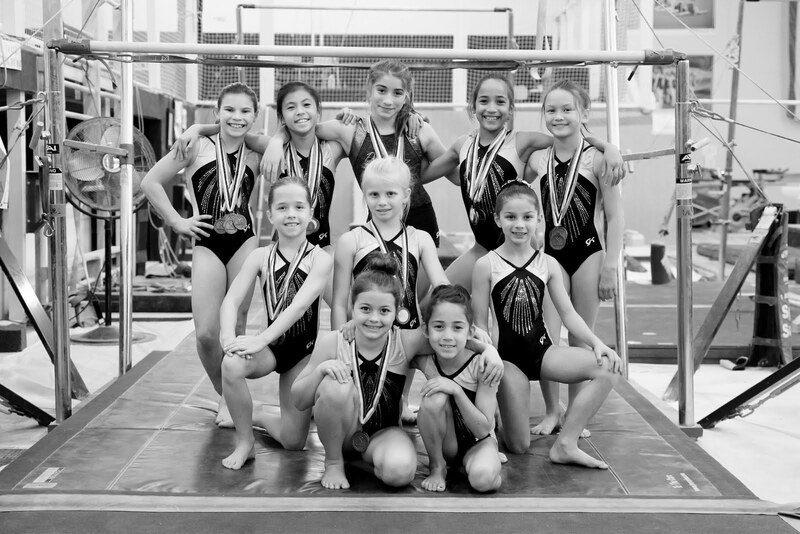 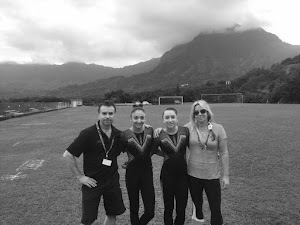 All three teams will compete again Saturday at The Begonia Gymfest, hosted by Santa Cruz Gymnastics.